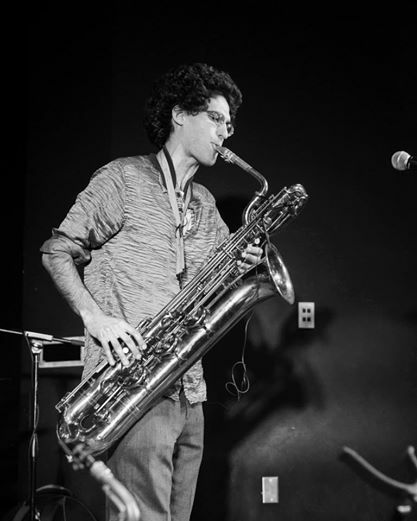 Danny Kamins is an improvising saxophonist based out of Houston, TX. His current musical endeavors include playing in the bands CARL, Deluge, Laktating Yak, Teleprompter and Etched in the Eye as well as directing the non major jazz bands at Rice University. He has also been booking shows in the Houston that specialize in avant-garde music since 2016. Musicians he has presented include Jack Wright, Claire Rousay, Michael Foster, Karlton Hester, Brandon Lopez, Illicit Relationship, and Gaute Granli. In addition, he maintains a studio of 35-40 young private saxophone students from the Houston, Klein and Cypress areas. He holds his B.M. 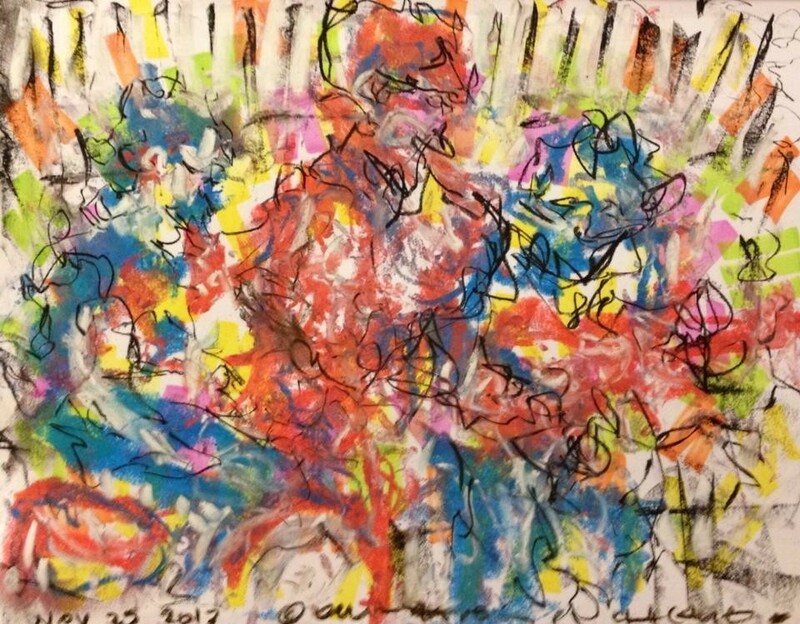 in Jazz Saxophone Performance from Oberlin Conservatory, and is a graduate of Houston’s High School for the Performing and Visual Arts. Musicians he has performed/recorded with include Vinny Golia, Jack Wright, Jarrett Gilgore, Karlton Hester, Jeb Bishop, Sandy Ewen, Nicola Hein, Jon Lundbom, Motoko Honda, Damon Smith, Luke Stewart, Alvin Fielder, Ra Kalam Bob Moses and NewMusic groups Le Train Bleu, Loop 38 and Transitory Sound and Movement Collective. You can find him on FB/Instagram or email at danny.kamins@gmail.com.